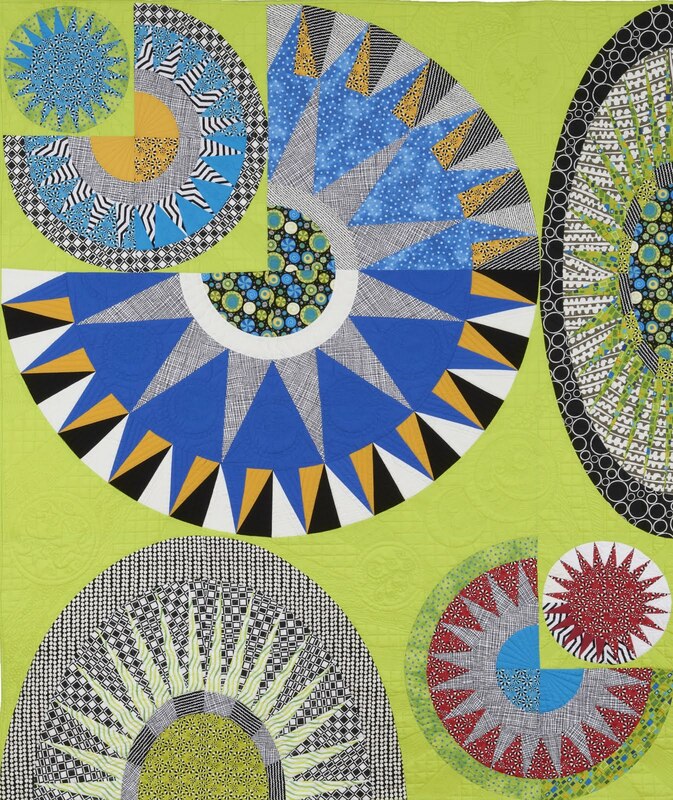 No Rules Quilting: A Jinny Beyer Galaxy of Stars - Quilted! 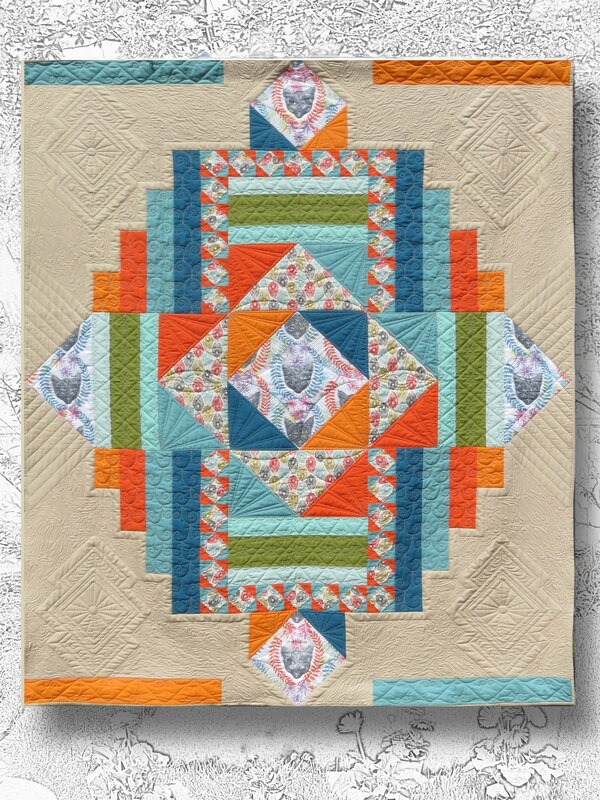 A Jinny Beyer Galaxy of Stars - Quilted! My customer drove all the way from Spruce Grove to bring me her beautiful quilt to quilt. That's a 4 hour drive! I'm very honoured. She wanted it custom quilted - which is what I love to do! Not much more to say other than take a look at the pix. I've been trying to be better about tracking my time. This one took about 35 hours. I used 18 pre-wound bobbins, which works out to about 4279 m of thread (~ 4.3 km). absolutely stunning Mary. 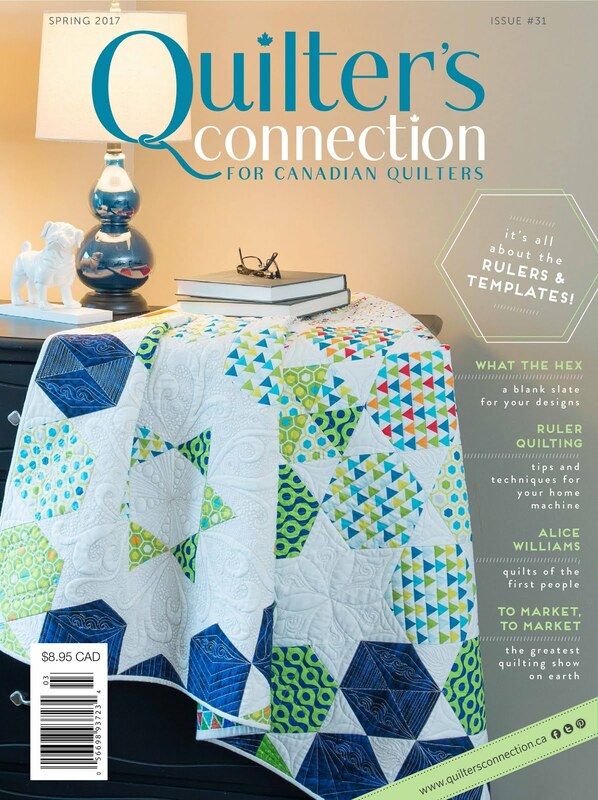 You should be very proud of your quilting abilities. I am in awe Mary . 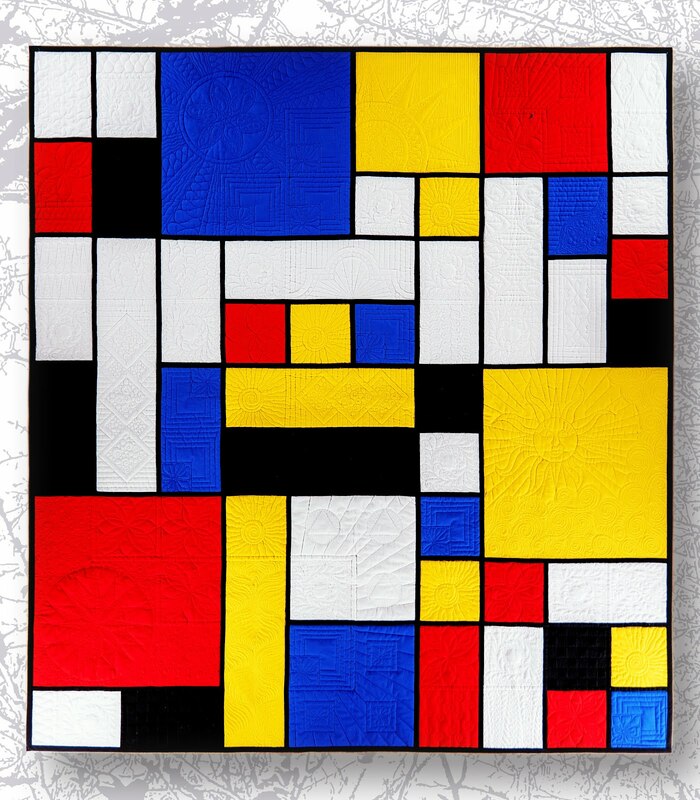 The way you divided the areas and filled them is masterful. Inspiration in each picture thank-you for sharing. Award winner for sure. I was thinking that's a lot of hours of ruler work, and then you shared the hours. Wow. That's a real time commitment. It's stunning.